We have black belt work out one Tuesday per month. 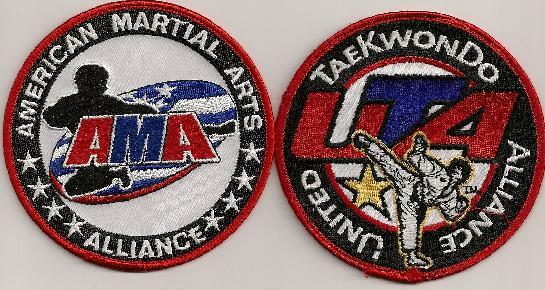 Nixa TaeKwon-Do is a member of AMA-the American Martial Arts Alliance www.ama-alliance.com. You can go to the AMA website above and see further information on the AMA as well as their upcoming events.